4evamane postulates that a weekend is made better with free liquor and accommodating women. He ain’t never lie. If you want one of those hats from the cover go here. 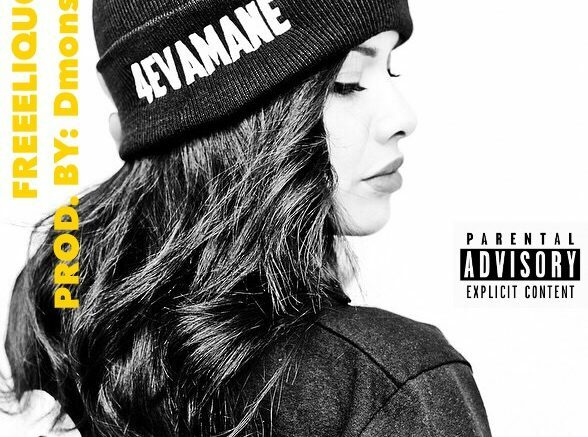 Be the first to comment on "4evamane “Free Liquor”"